On the eve of mid-term election, Facebook said Monday that it had blocked 115 social media accounts after receiving a warning from federal law enforcement officials of "coordinated inauthentic behavior" that could be linked to foreign entities. 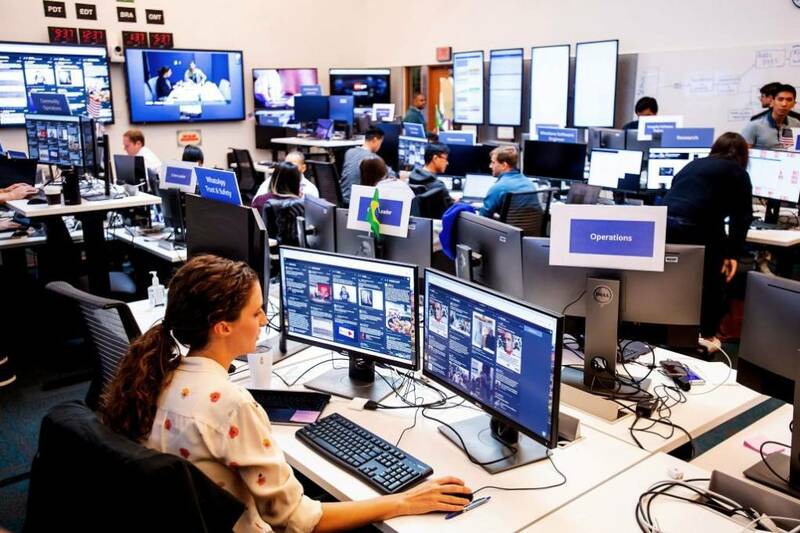 In a blog post Monday night, Nathaniel Gleicher, Facebook's head of cyber security policy, said 85 of the accounts were on the company's Instagram service, with the remainder on Facebook itself. But as NPR's Tim Mak reported last month, Facebook has taken steps to avoid a repeat of 2016. 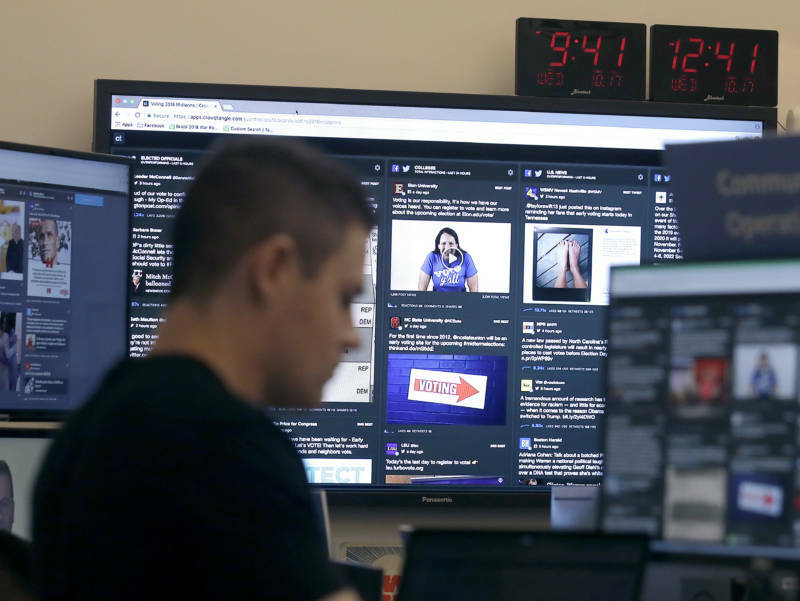 Tim was among a group of journalists the company invited to tour the "war room" Facebook has established at its headquarters in Menlo Park, California.